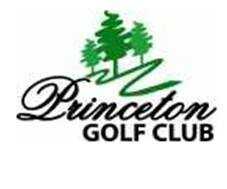 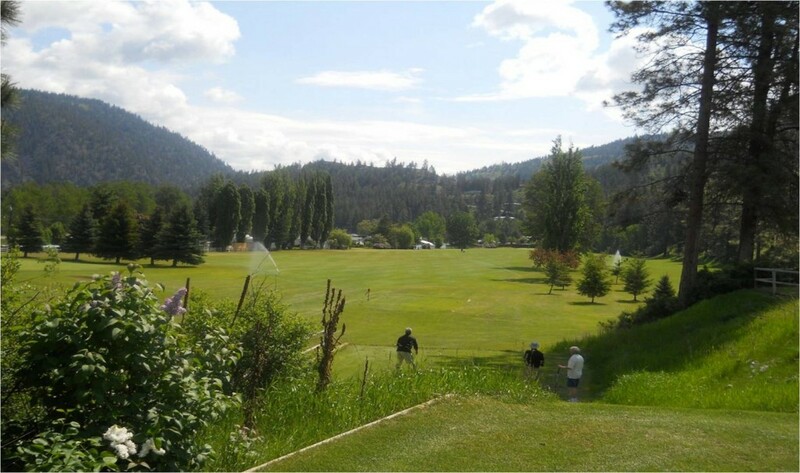 Established in 1928, the Princeton Golf Club has developed into one of BC Interior´s best hidden secrets. 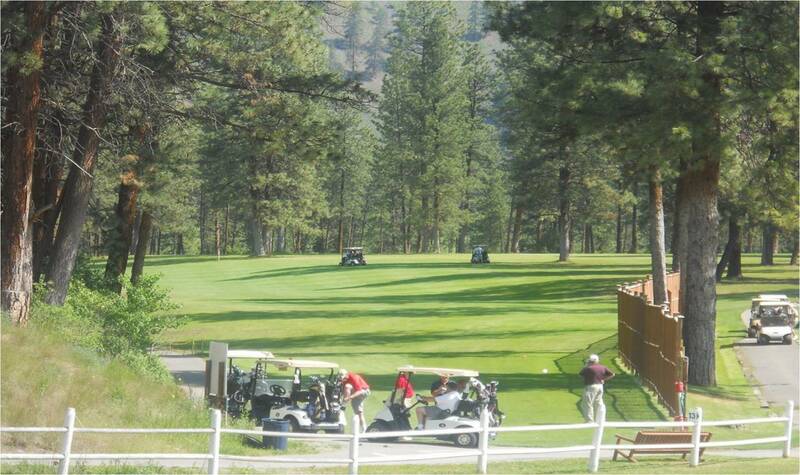 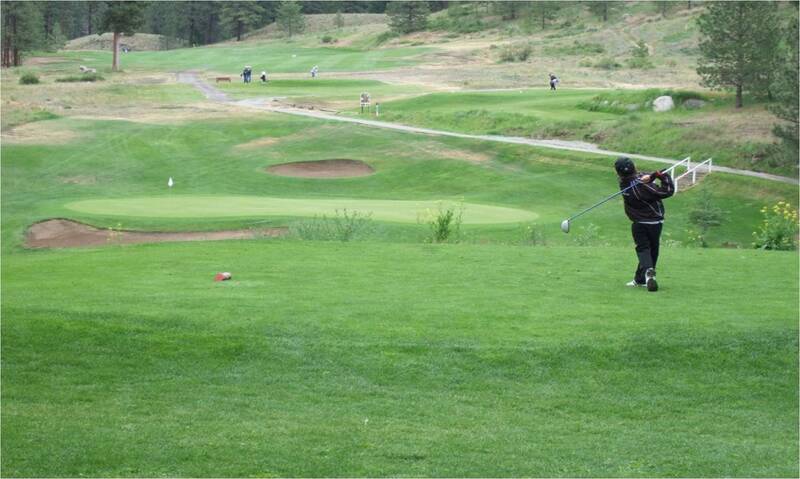 Located at the gateway to the Okanagan between Hope and Penticton, our 18 hole course has all the amenities of a resort course with small town friendliness. 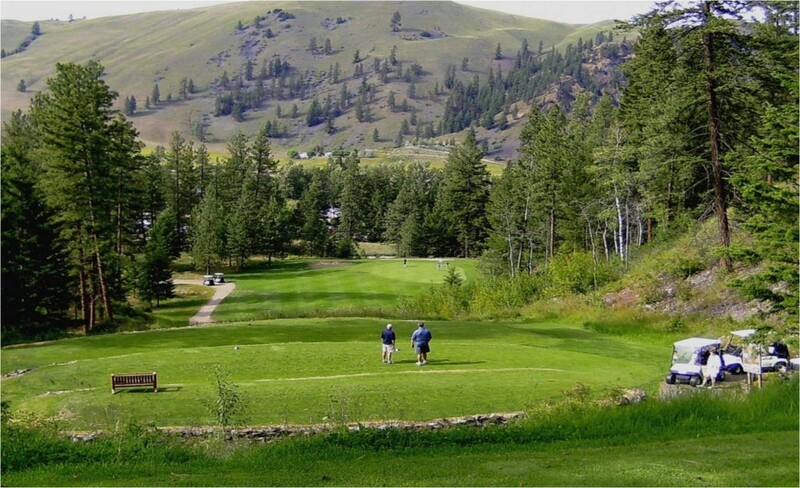 It´s challenging terrain among ponderosa pines and high elevation views make it a must play destination for all golfers. 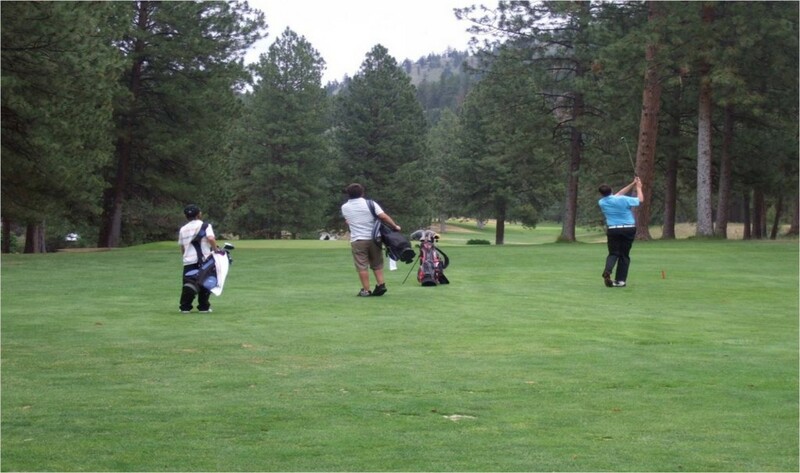 This course can be fun to play for any level of golfer. 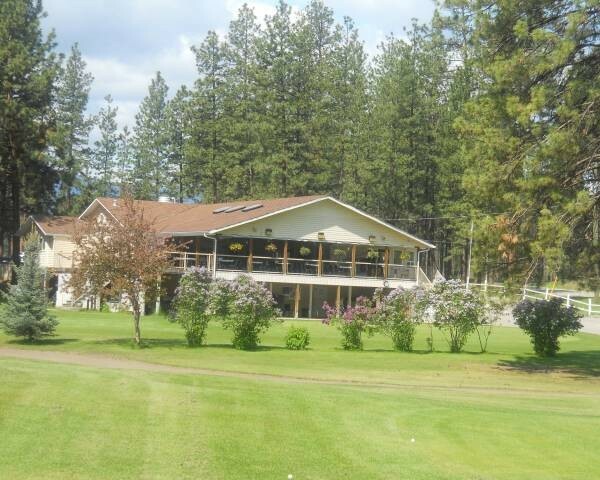 We offer great a stay and play opportunity at our 32 site RV Park. 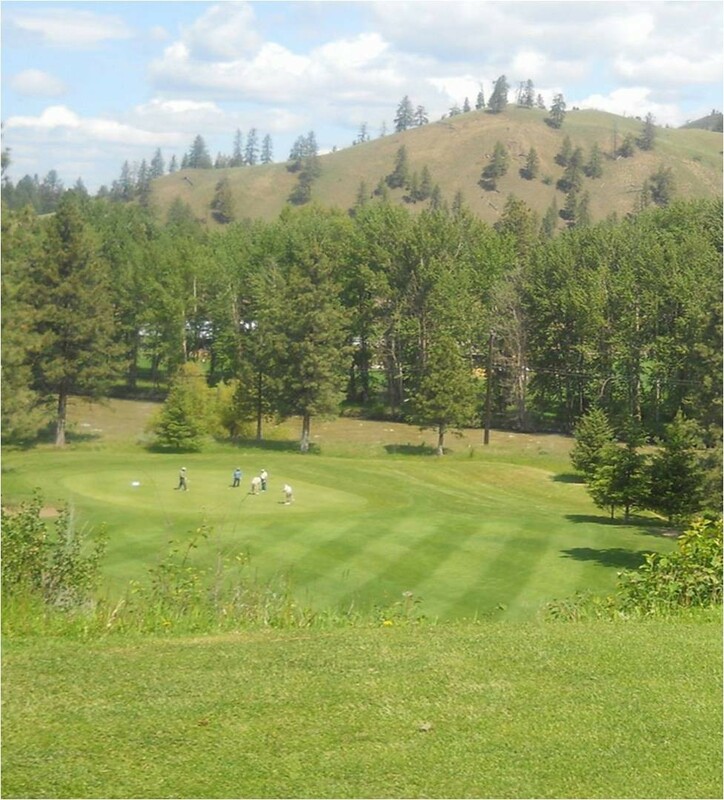 Located next to the 13th hole, there are great views of the course, and close proximity to the clubhouse. 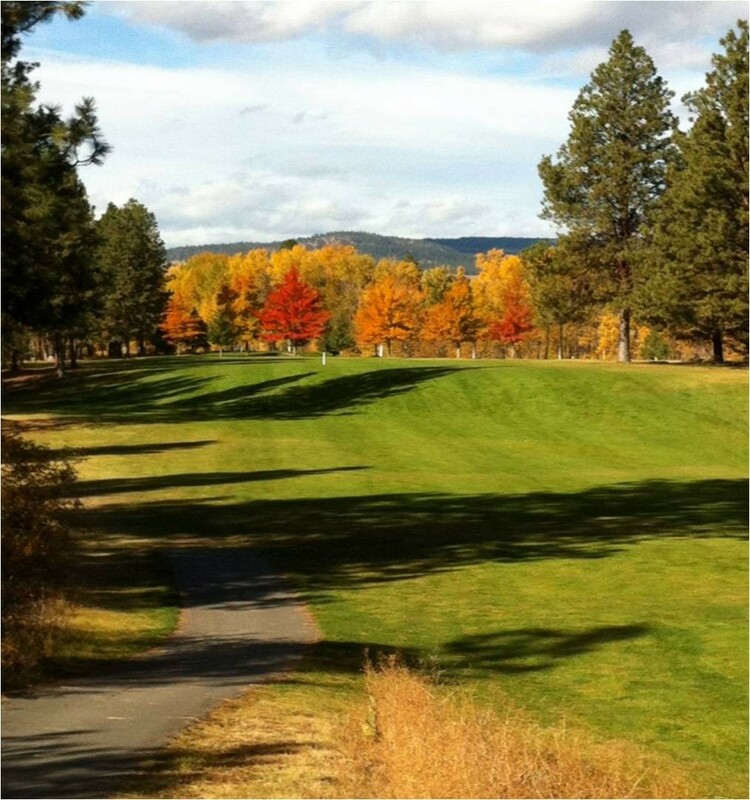 There are great places to go for a stroll or walk your pet. 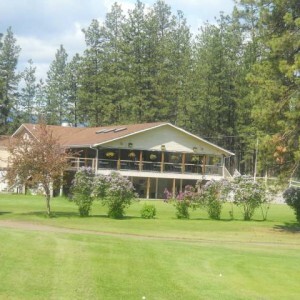 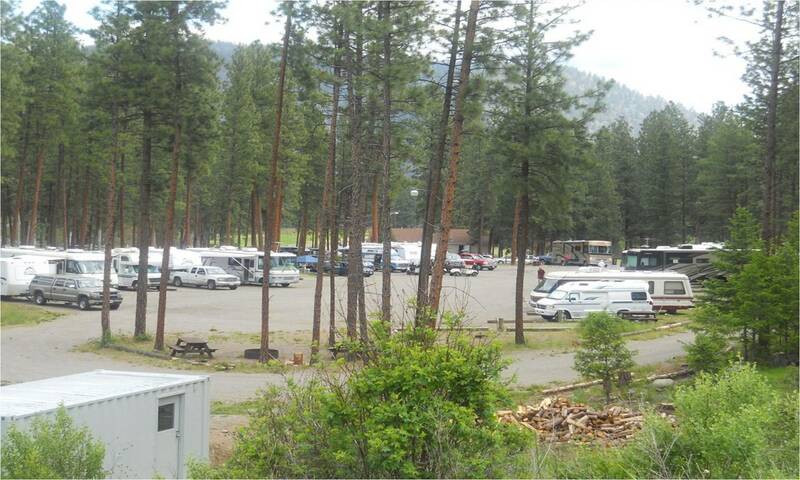 Our RV park offers water, sewer and 30 amp Power, free Wi-Fi, fire pits, washroom & shower facilities.